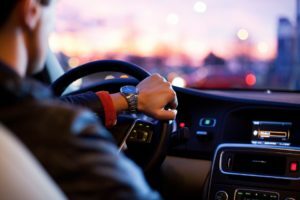 In the state of New Jersey, individuals driving under the influence of alcohol can face consequences for this action. Alcohol has the ability to impair motor skills, which can greatly affect someone’s ability to drive. They may not even be able to walk in a straight line, showing how much control alcohol has over the body. There are strict penalties for those who have been caught driving while intoxicated. The seriousness of this offense can be seen through the harsh consequences that can follow this offense. For those who are 21 years of age or older, their blood alcohol content cannot exceed 0.08%. Some people may believe they are not impaired and can drive, but after taking a breathalyzer test, it can prove that your blood alcohol content provides evidence of intoxication and impairment of your judgment. Those who are under the legal drinking age of 21 years old are not allowed to exhibit a blood alcohol content due to their underage status. If you find that you are charged with a DWI, you should seek legal counsel to provide the proper representation to protect you.